Porto was recently elected by USA Today readers as the Best Under-the-radar Romantic Destination. According to the world-renowned website "Known not only for the wine produced here, Porto also gave the country its name, derived from its history as the Roman settlement of Portus Cale. 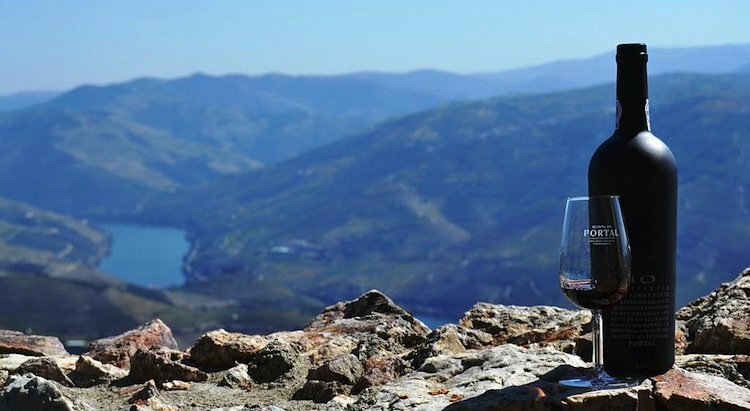 Sprinkled like medieval jewels on a rocky gorge carved out by the Rio Douro, Portugal's second largest city combines the best of Old World charm with modern-day comforts." 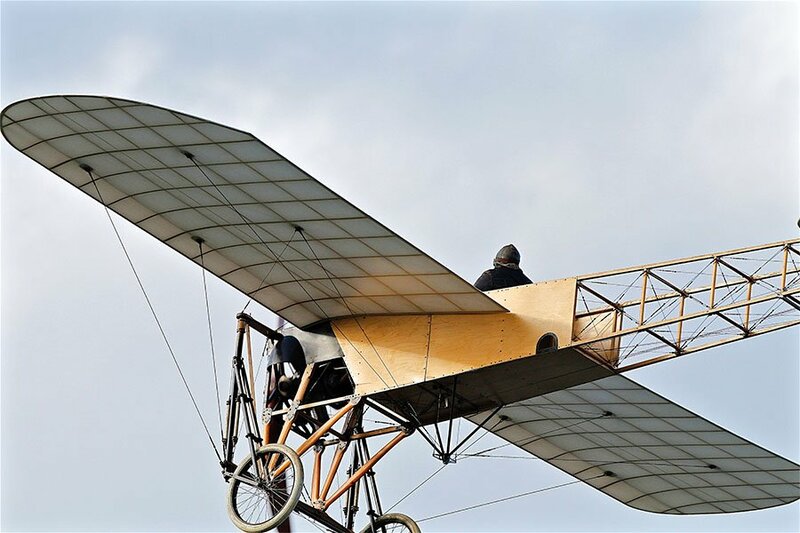 The site goes on, describing the city charms and main attractions, specially the many wine tours and the hotels in Porto, specially the city centre boutique hotels, that make the city one of the top romantic destinations in Europe. 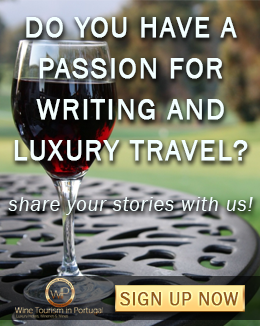 "Wine tours are offered at several wine distilleries. Porto's sleeping scene offers a wide selection, from venerable city center hotels, boutique gems and a 5-star resort with a unique wine theme throughout. Evening entertainment can be found in Fado clubs, wine bars and Jazz and Blues clubs." USA Today couldn't be more right. 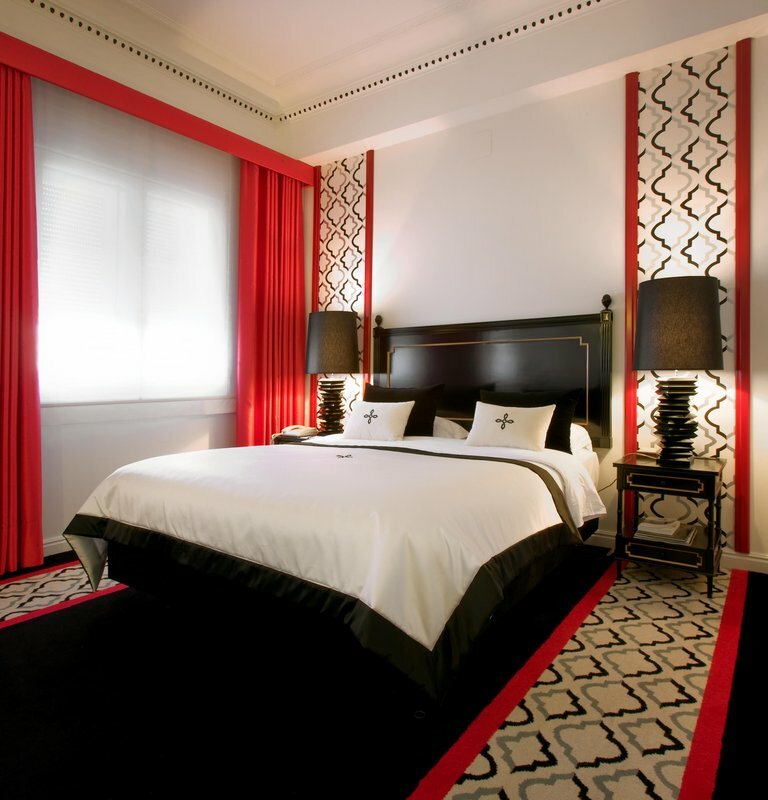 The sleeping scene in Porto provides a full range of charm hotels. 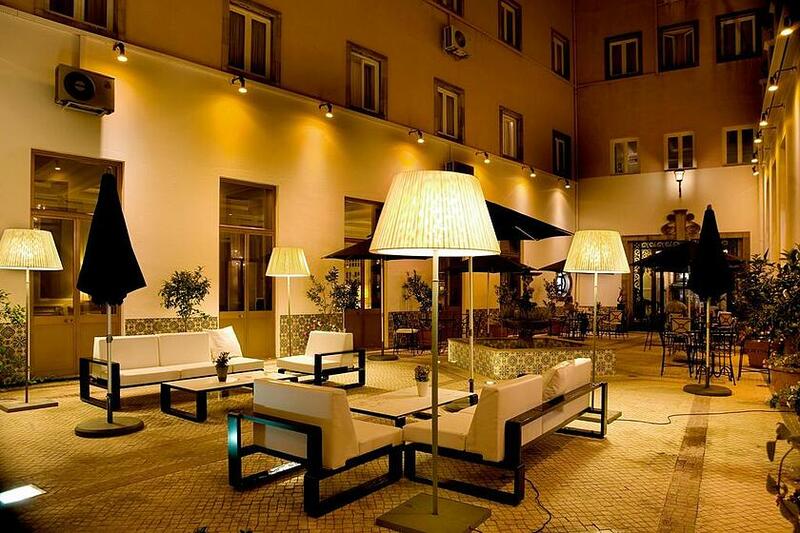 In the heart of downtown Porto, near all the main attractions and monuments, there's Hotel Infante de Sagres, a precious gem in the city centre where traditional and modern styles blend, to offer a great romantic getaway in Porto. For a romantic dinner, you can enjoy a meal at Book, the hotel's restaurant, located in an old bookstore, keeping the literary environment and inspiration both in the decoration and in the menus. 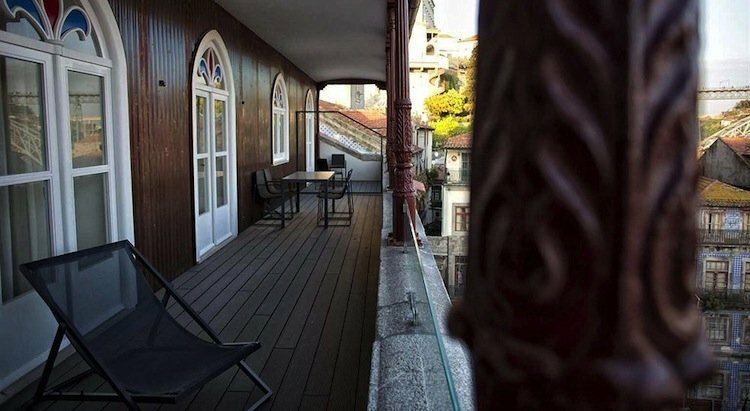 Also in the city centre, you can find Hotel Carris Porto Ribeira, a recent hotel in Ribeira, one of the most typical and lively neighbourhoods in Porto, with a perfect terrace for a romantic view of the city. Full of recovered beautiful buildings, trendy and traditional restaurants, in Ribeira you will get a true taste of Porto, just a few steps away from both the Douro river and Porto's main attractions. 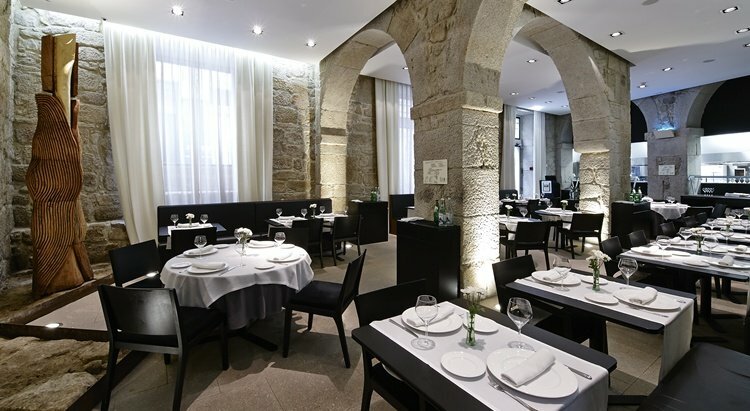 The hotel's restaurant, Forno Velho, with stone arches and walls, is the perfect set for dinner for two. 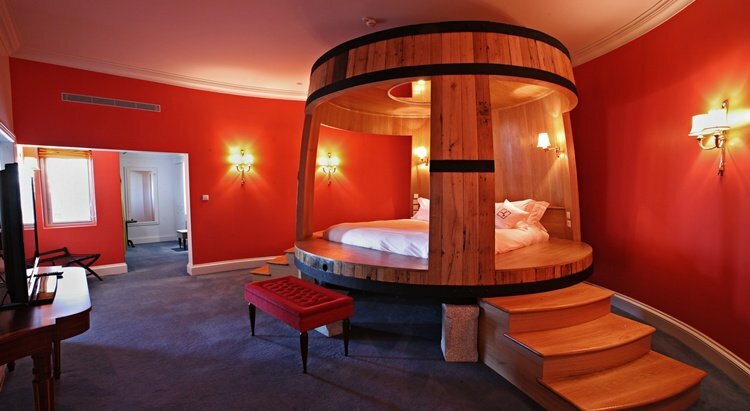 As for the "5-star resort with a unique wine theme" mentioned in the USA Today article, you have to visit The Yeatman, located in Vila Nova de Gaia, near all the Port wine cellars. 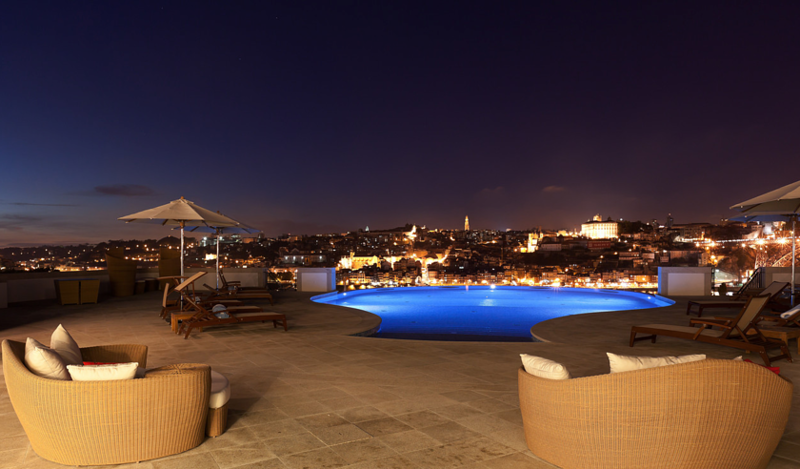 All rooms at The Yeatman Hotel are different, decorated with wine-related themes and enjoy breathtaking, panoramic views over the historic center of Porto. 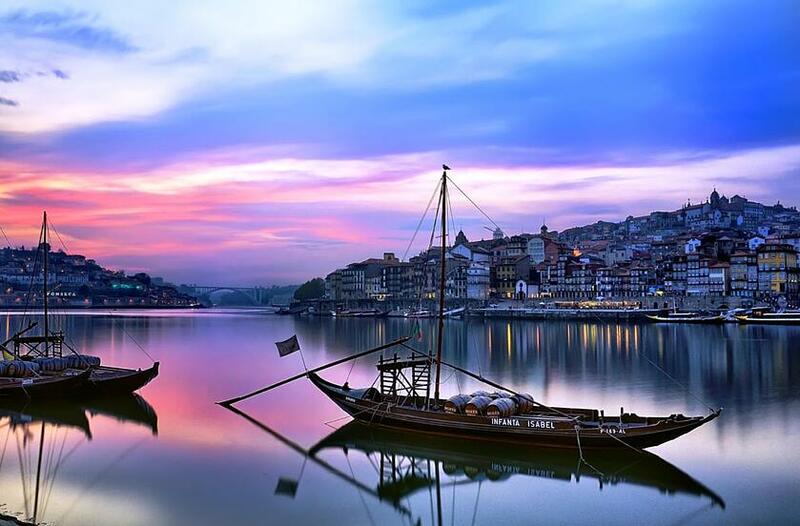 So, it is easy to see why the USA TOday readers elected Porto as the Best Romantic Destination. 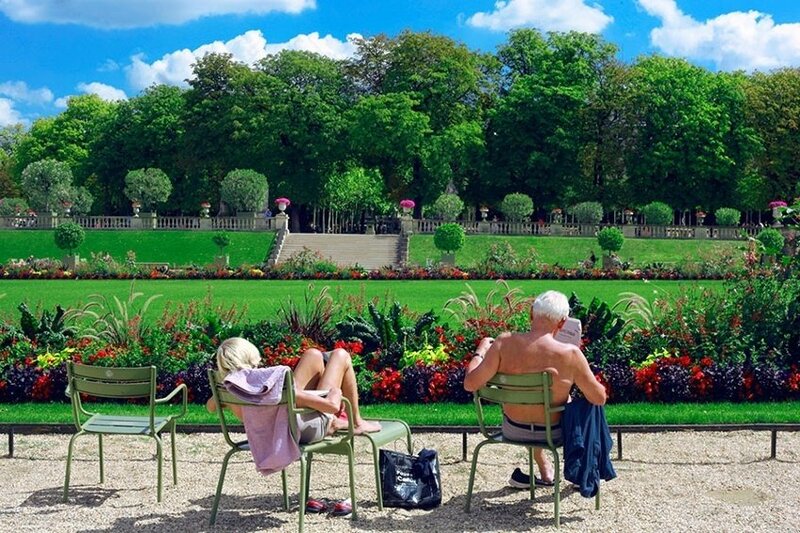 Not only the city is cozy, friendly and full of romantic sites and parks, but also the hotels, restaurants and Port wine cellars invite for a loving mood and a perfect romantic getaway. 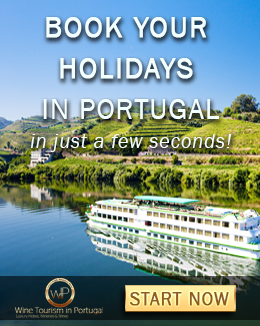 Do you agree with USA TOday Readers and want to she your romantic stories in Porto with us? If you havent's visited Porto yet and want to see with your own eyes the romantic aura of the city, don't forget to contact us!